Welcome to our singers website. 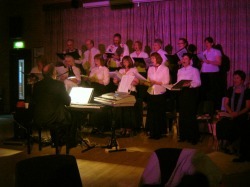 Situated in Bury, Cambridgeshire we are a group of singers who are pleased to provide local entertainment. 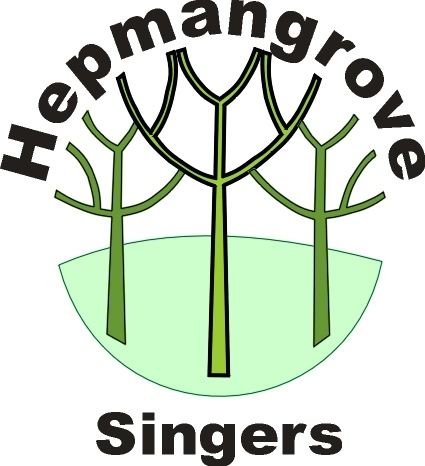 Originally formed from a Church choir in 1987, we have since reformed as the Hepmangrove singers in 2000. We now sing at all kinds of functions and mount our own concerts. Hepmangrove is the old name for Bury, and formed the part of the village below the brook, where the village stores is now positioned. Our aim is to provide live entertainment in the local community to anyone who wants to hear us. We thoroughly encourage people to come to our concerts to have a sing along with us. Under the direction of local music performance teacher Richard Batty we uphold a simple goal of performing live music to people wherever we can. In a world where virtual reality is becoming the normal experience, it is pleasant to hear real, live music and it is our pleasure to provide it. Just as important is that the people who join us with no formal musical training can enjoy the experience of being involved in a live performance. Music and performance art uplifts a community, and can have a real benefit to society. The social aspect to the group is also very important. We meet on Friday night and there is as much social chat after the rehearsal as there is singing!